Everyone talks about the weather. 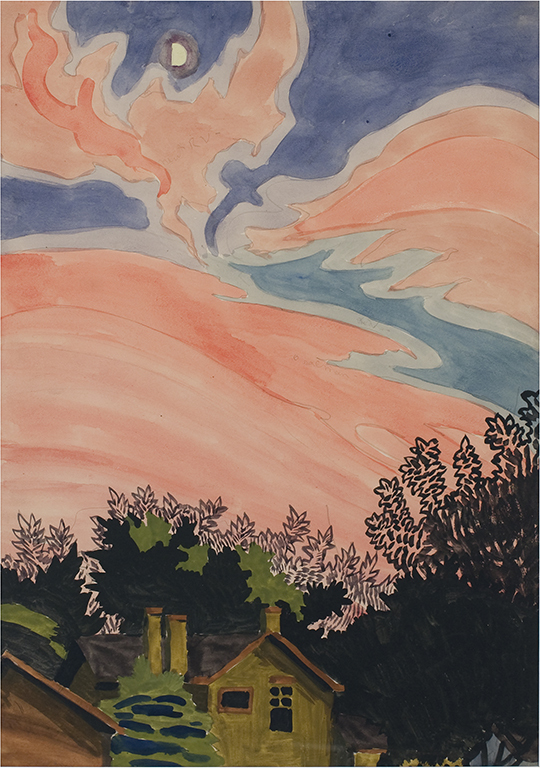 Charles Burchfield turned it into art. He rendered its shifts, subtle or severe, in watercolors and sketches, giving visual expression to the humidity on a summer evening, or the faint warmth of the sun on a spring afternoon.